The Real Secrets of Freemasonry? Robert Lomas (co-author of The Hiram Key) has finally tackled the big unanswered questions about The Brotherhood. What is the purpose of Freemasonry? What do Masons gain from working its Rituals? Can anybody benefit from the Spiritual Teachings of 'The Craft'. Are Masonic rituals simple moral plays designed to encourage people to behave well? Are they a secret tradition preserved from a long lost civilisation? Are they meaningless formalities? ...Or do they serve some deeper purpose? 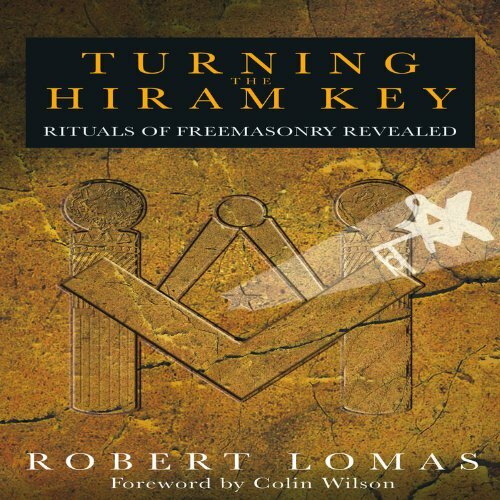 In this ground-breaking work Lomas describes his personal journey through the mystical rituals of Freemasonry. 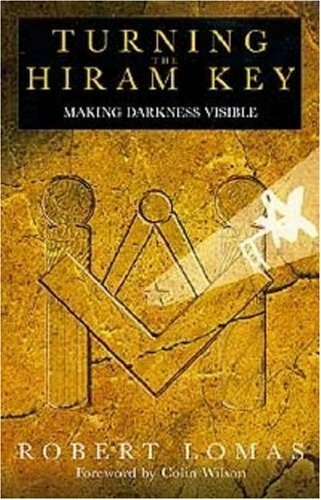 Drawing from personal spiritual insights, hidden Masonic texts and modern scientific knowledge, he reveals why people join Freemasonry, what they expect to find and how they benefit. 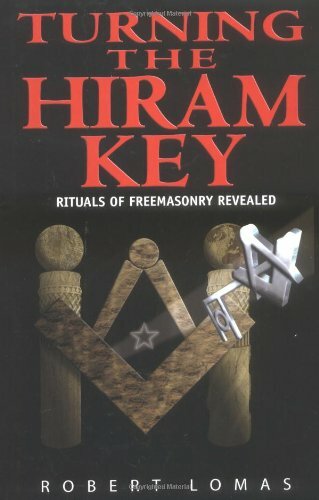 Turning the Hiram Key invites readers to join a gripping journey of discovery to find the real secrets of Freemasonry. 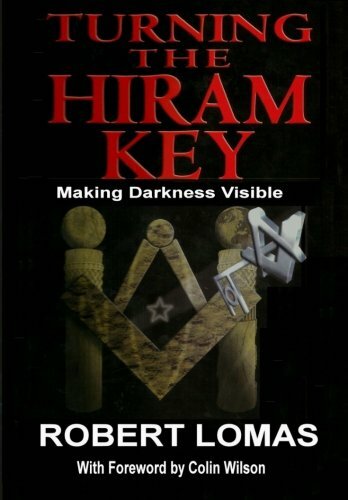 Robert Lomas - co-author of best-selling The Hiram Key - has finally tackled the big unanswered questions about The Brotherhood...What is the purpose of Freemasonry? What do Masons gain from working the Rituals? Can anybody benefit from the spiritual teachings of The Craft? Does Freemasonry hold the secret to unlocking the hidden potential of the human mind? Are Masonic rituals simple moral plays designed to encourage people to behave well? Are they a secret tradition preserved from a long lost civilisation? Are they meaningless formalities? Or do they serve a deeper purpose? 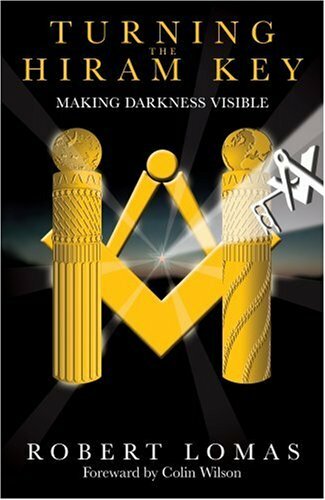 In this ground-breaking new book Lomas describes his personal journey through the mystical rituals of Freemasonry. 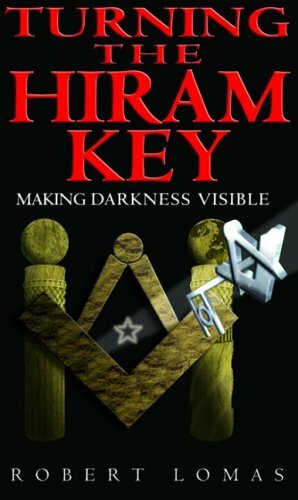 Drawing from personal spiritual insights, hidden Masonic texts and modern scientific knowledge, he reveals why people join Freemasonry, what they expect to find and how they benefit. Dr Robert Lomas gained a first class honours degree in Electrical Engineering before being awarded a PhD for his research into solid state physics and crystalline structures. He later worked on electronic weapons systems and emergency services command and control systems. He has established himself as one of the worlds leading authorities on the history of science and lectures on Information Systems at Bradford University's School of Management, one of the UK leading business schools. He is also a regular speaker on the Masonic lecture circuit in West Yorkshire as well as strong supporter of the Orkney Science Festival. He has written a number of books. He has co-authored the best-selling The Hiram Key, The Second Messiah, Uriel's Machine and The Book of Hiram. and written The Invisible College, Freemasonry and the Birth of Modern Science and The Man who Invented The Twentieth Century.